ENJOIA’T, Barcelona Contemporary Jewelry Award, is an open call that has taken place every year since 1994 and prizes remarkable, contemporary jewelry creations. It is an important meeting of professional and student jewelers from all over the world, which occurs during Barcelona Jewelry Week. 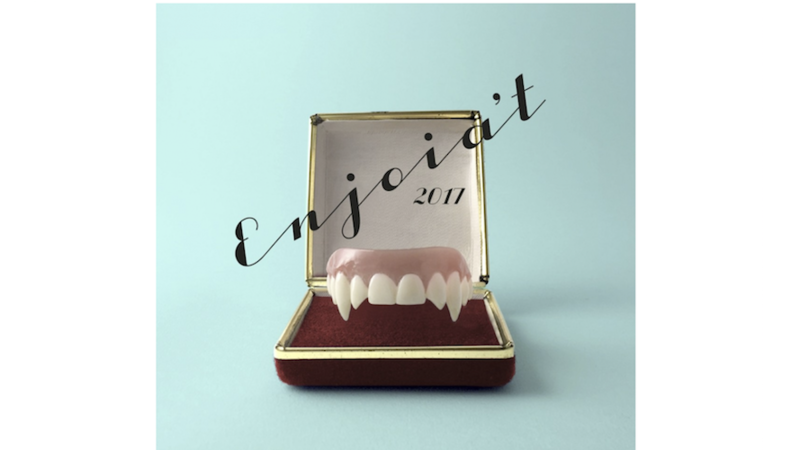 Jury ,The jury of ENJOIA’T 2017 will be as follows: Bella Neyman, Writer and curator, Curro Claret, Industrial designer, Enric Majoral, Jeweler and A-FAD member, Estela Sàez, Contemporary jeweler Paulo Ribeiro, JOYA Fair Director, Pilar Vélez, Design Museum of Barcelona Director, Rafael Sunyer, Jewelry designer.